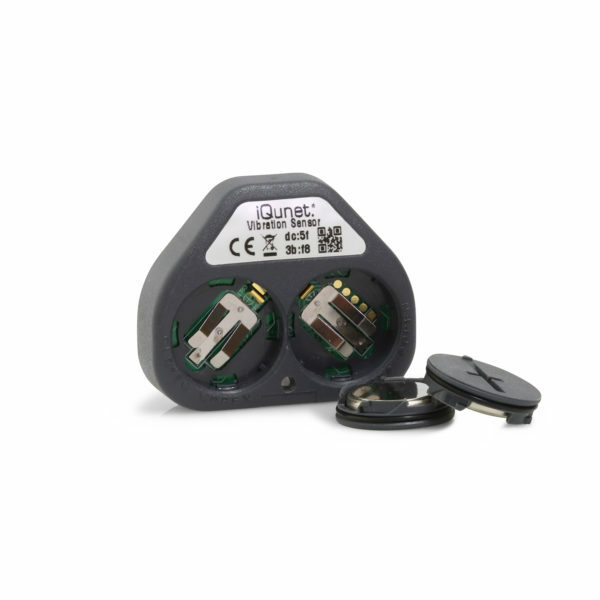 The iQunet vibration monitoring sensor is a device that monitors asset health of rotating equipment which fits well in the predictive maintenance and asset reliability strategy. 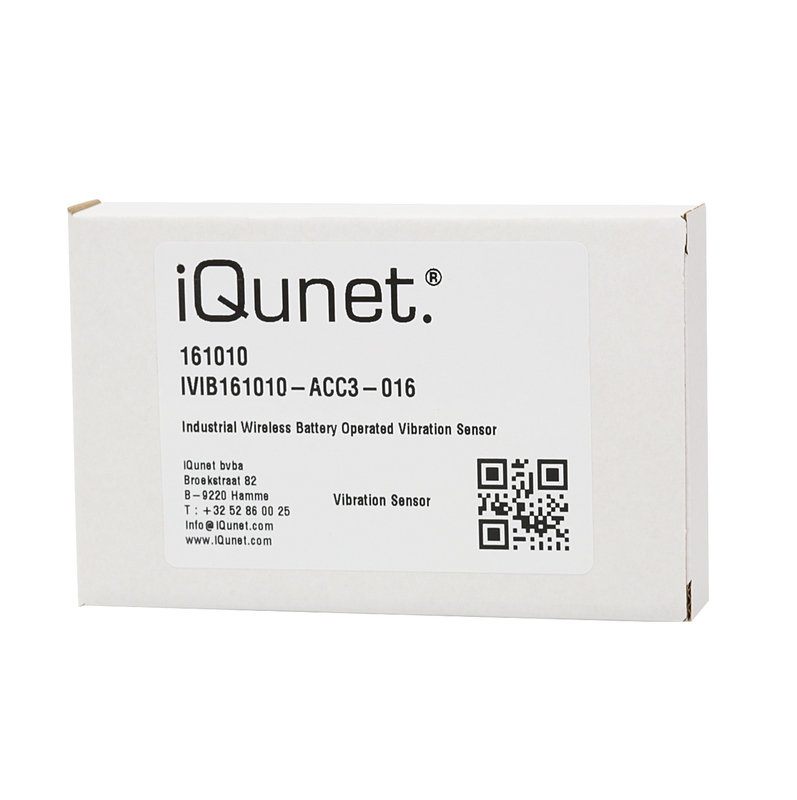 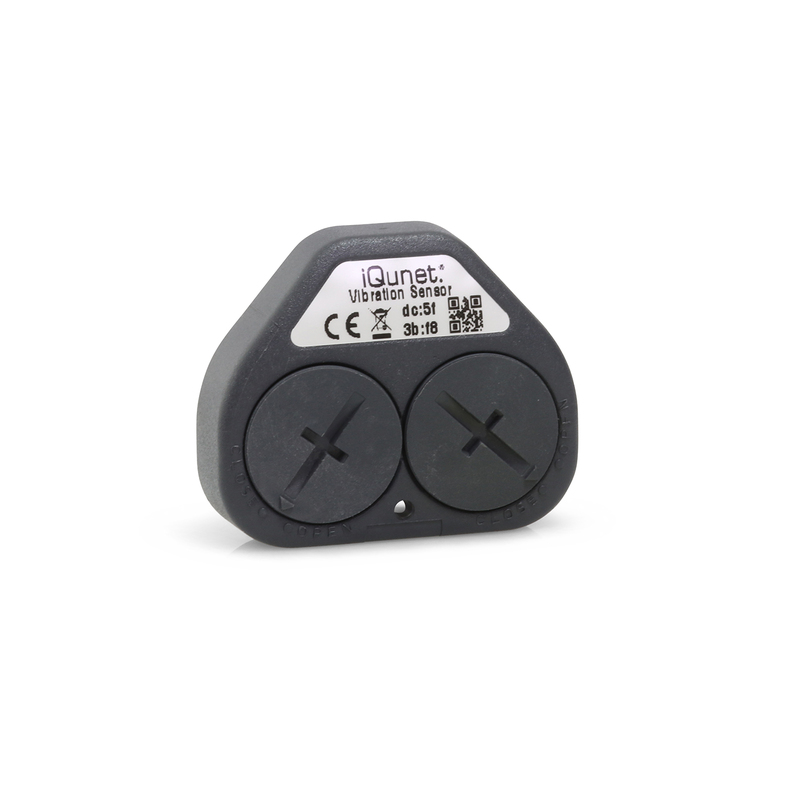 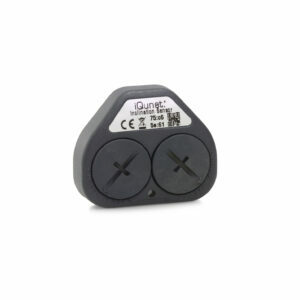 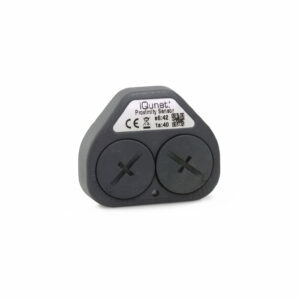 The iQunet wireless battery-operated machine condition sensor combines a sensor, data collector and radio into one compact, battery-operated device that measures both vibration and temperature data. The sensor collects triple axis time series vibration data. 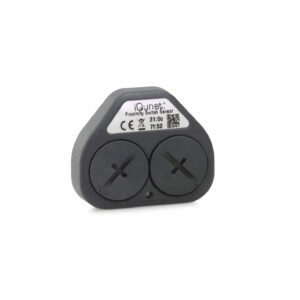 The sensor is powered with 2 standard CR2032 coin cells (included) which assures function for several years in standard operation mode (>5 years with one measurement a day). Sensors parameters can be set remotely such as sampling rate, samples number, dynamic range, automatic measurement interval, etc. 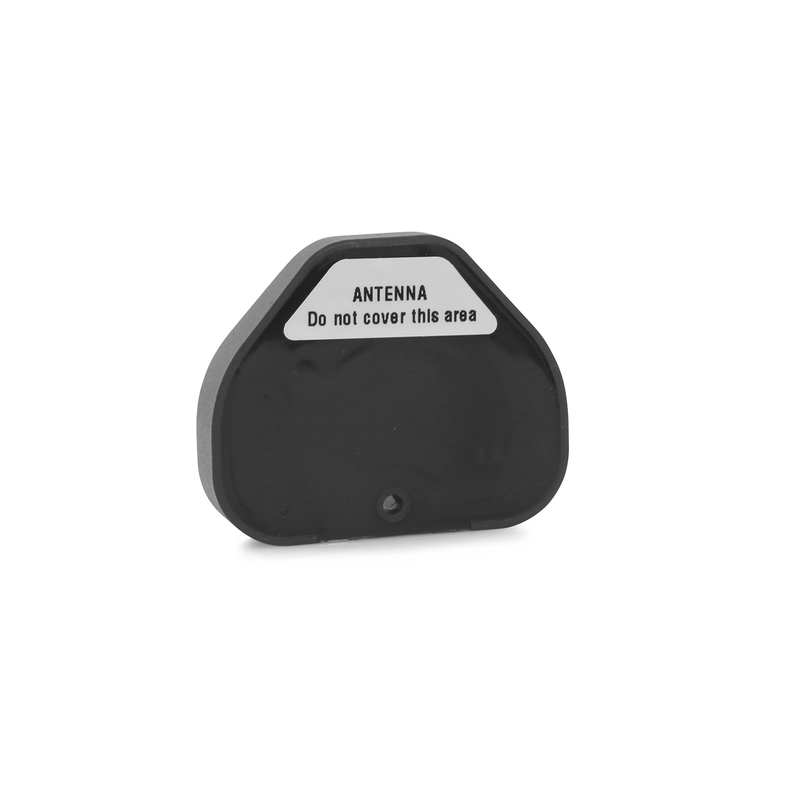 The sensor makes a network direct to the central base station node or via the optional repeater. Sensor data is visualized in the iQunet sensor dashboard on the iQunet data server, offering temperature graphs, time series in acceleration (g) and velocity (mm/s), spectrum graphs in (g) and (mm/s) including waterfall plots, RMS trend values and graphs in (g) and (mm/s), crest factor, peak values, etc.